Welcome to our restaurant. We strive to serve wholesome food, with a modern twist. Our commitment to using local produce is paramount, as fresh ingredients means a fresher meal! Our meats are supplied by butchers Owen Taylor, sourced from local farms. Our vegetables are pulled from the fields in Melbourne and supplied by Martin Sharp & crew. Our fresh free range eggs are supplied by Happy Hens in Etwall. 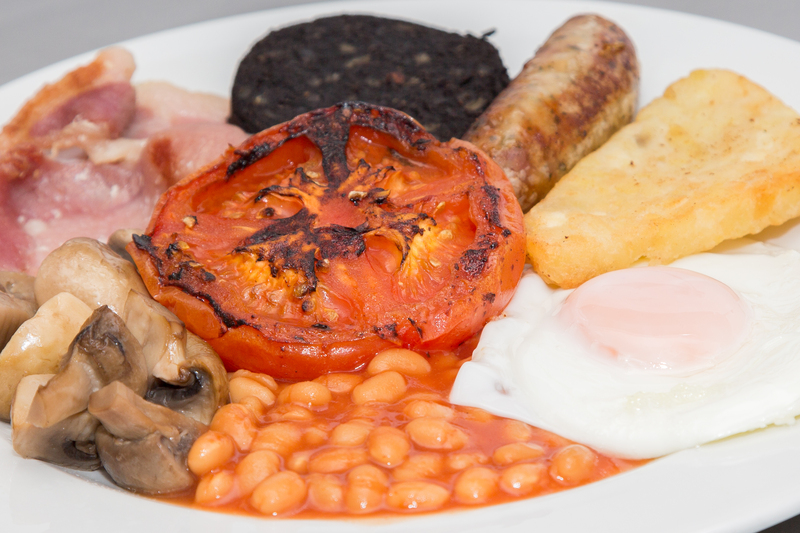 Our take on the ‘English Breakfast’ is a great way to start the day – served from 9am – 11.30am daily. We offer lighter options, see our menu for all our choices! 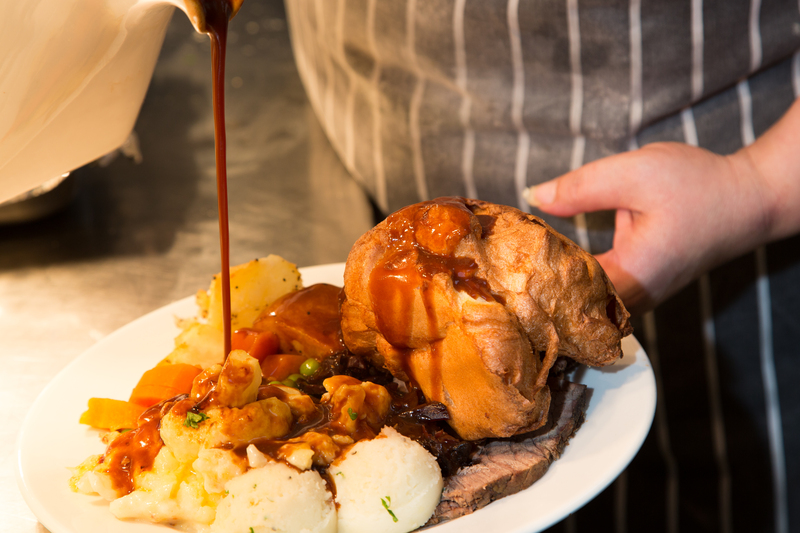 Served from 12pm – 2.30pm our hot meals are a great alternative to cooking for yourself. We have a wide variety of sandwiches, panini’s, and baguettes – all made on site fresh for you. Every day we offer three cooked meal options, typically one or two meat dishes with a delicious vegetarian option. On Thursdays and Sundays we prepare a classic carvery with two meats and all the trimmings. We serve smaller portions of our main meals to quench a smaller appetite. See our menu. The Little Gardener’s Pick and Mix is our children’s lunch box, choose from a wide variety of sandwiches and snacks to keep your little one’s contented. For something a bit more substantial, our smaller portions of main meals have proved very popular with the younger generations. All our cakes and desserts are baked in house with recipes approved (and protected) by our in house bakers. We have all the classics: scones (for cream tea), millionaires shortbread, roulade – as well as a few more modern bakes like an amazing Caribbean cake or rocky road. Our selection changes daily, so come in and check it out - everything deserves a taste! We have a selection of cakes that are baked to be gluten free, any queries ask our staff! Italian barista style coffee served with a Lotus Biscoff to compliment. 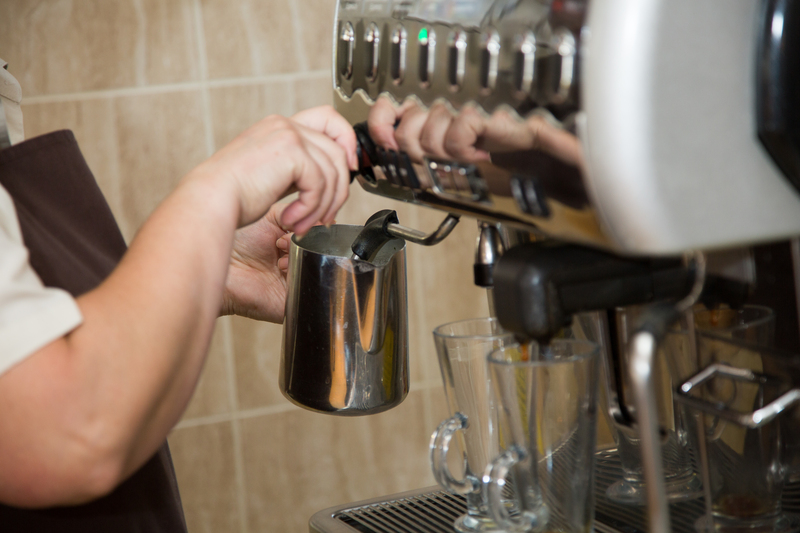 Serving all the classics to your taste, we have a comprehensive (but uncomplicated) hot drinks menu to sit and enjoy or take with you on your tour of our centre.